Wilcoxon Sensing Technologies vibration monitoring products have set the industry standard for machine vibration monitoring and analysis since 1960. We supply high performing vibration sensors to monitor vibration on rotating machines. 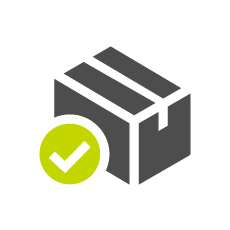 Let us be your one-stop resource for vibration monitoring accelerometers, 4-20mA sensors, velocity sensors, IP67 and IP68 cable assemblies, mounting devices, portable vibration meters, vibration transmitters, intrinsically safe enclosures, junction boxes, and more as part of your machine condition monitoring program. Whether you are purchasing just a few, hundreds, or even thousands of vibration sensors, Wilcoxon should be your one stop shop for all of your vibration monitoring products. Our technical support staff and sales team are available to help identify the exact vibration monitoring solutions to meet your needs, answer questions, and support you during the decision-making process. Have a question? Contact us using our General Inquiry form. View our vibration sensors, IP67 and IP68 cables and connectors, mounting accessories, enclosures, handheld instrumentation, transmitters and more to monitor all types of rotating machinery including motors, pumps, fans, compressors, gearboxes, cooling towers and more. We offer a lifetime warranty on many of our top and side exit vibration sensors with 2-pin MIL-C-5015 and 4-pin M12 output connectors. Hazardous area sensors, radiation resistant sensors, dual output and triaxial sensors, seismic sensors, integral cable sensors and more. 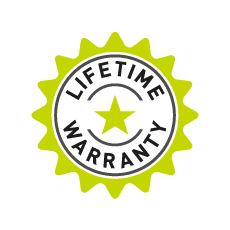 Be sure to shop our online store, or browse our short-form catalog to view Lifetime Warranty products. 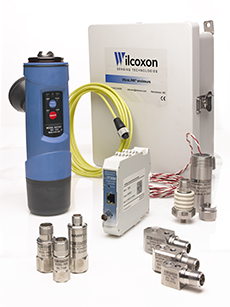 Ask about Wilcoxon Sensing Technologies guaranteed-in-stock vibration sensors, IP67 and IP68 cables available in various lengths, mounting bases including cementing pads, mounting studs, epoxy and more. Don't waste time shopping around. We are here to help.